Design a book compilation of short stories and design a website showcasing all of the authors. I chose illy coffee because of its quality and elegant brand design. After much research I discovered that coffee based skin care has many benefits. 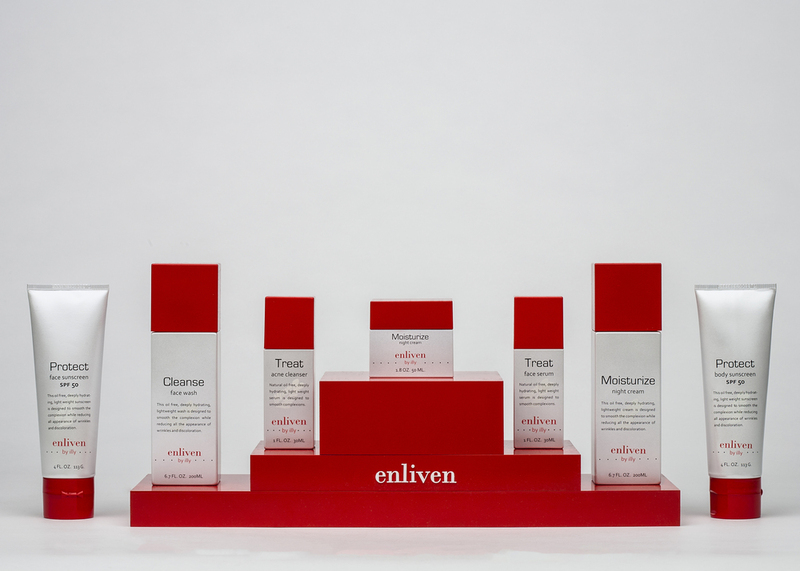 The product is called Enliven because it means to make more interesting and appealing. 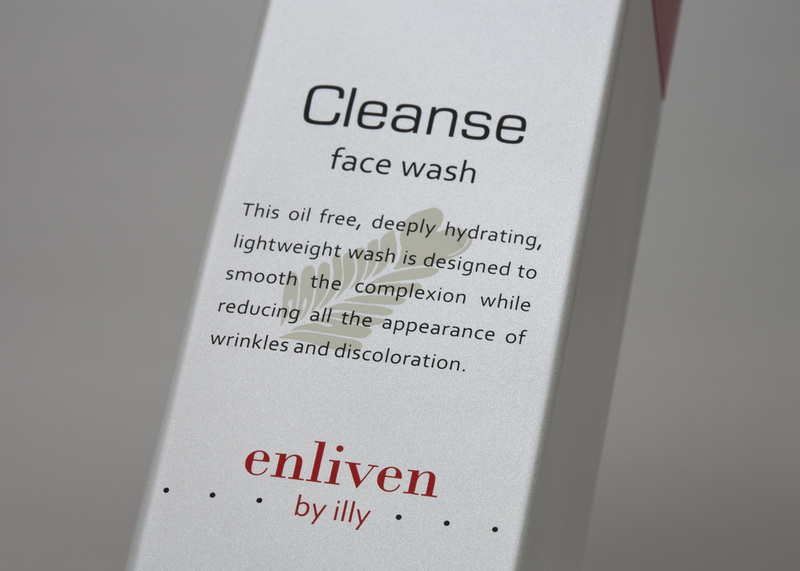 I wanted to emphasize the benefits of coffee based skin care sothe packaging colors were simple but still loyal to the illy brand and took a new approach from the round cans to a square bottle to give the products more diversity.